An adaptation of Rabindranath Tagore’s, Kabuliwala, Bioscopewala is filmed through a new lens. Everyone has an incomplete story! 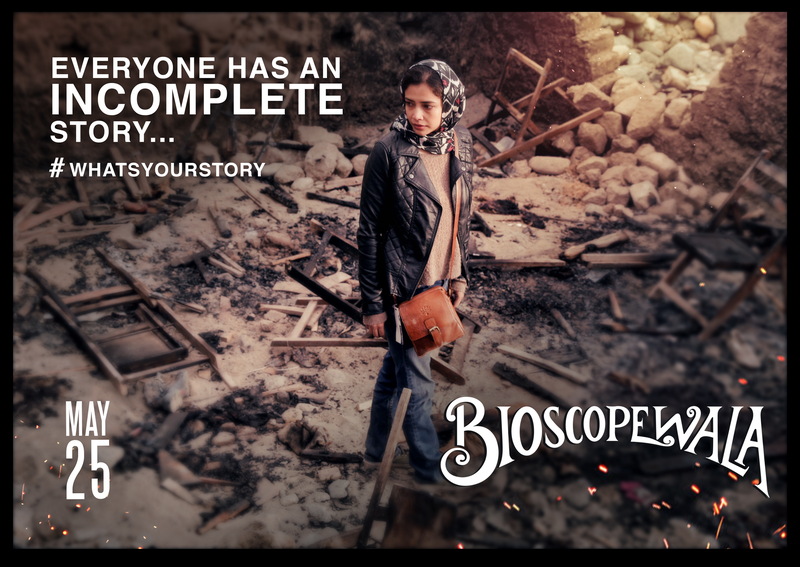 Bioscopewala is a hard-hitting journey of Minnie Basu in a fight to complete her story. What’s your story? Will she complete her story? How will it end? 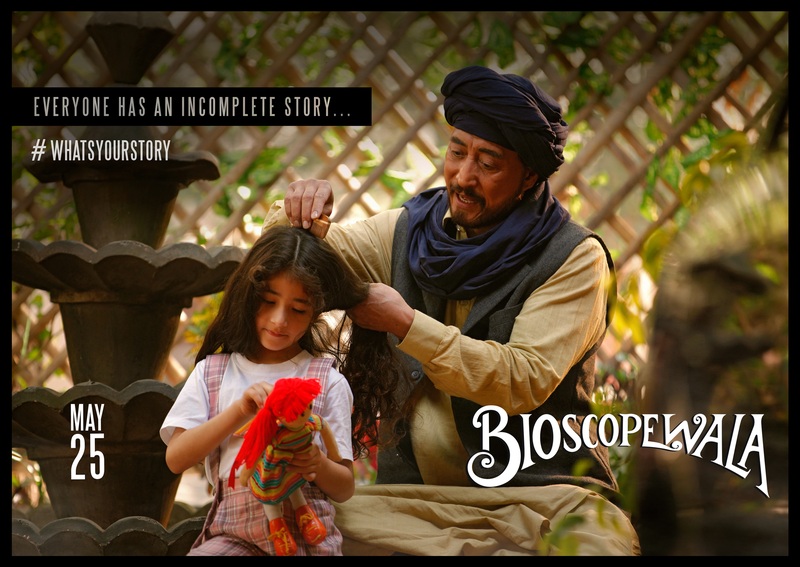 Bioscopewala starring Danny Denzongpa, Geetanjali Thapa, Tisca Chopra and Adil Hussain is directed by Deb Medhekarand produced by Sunil Doshi. Kabuliwala is a Bengali short story written by Rabindranath Tagore in 1892. The story is of a Pashtun merchant from Kabul, who comes to Calcutta (present day Kolkata), India each year for selling dry-fruits and while living in India he becomes friends with a five-year-old girl Mini from a middle-class aristocratic family as she reminds him of his daughter who lives in Kabul. 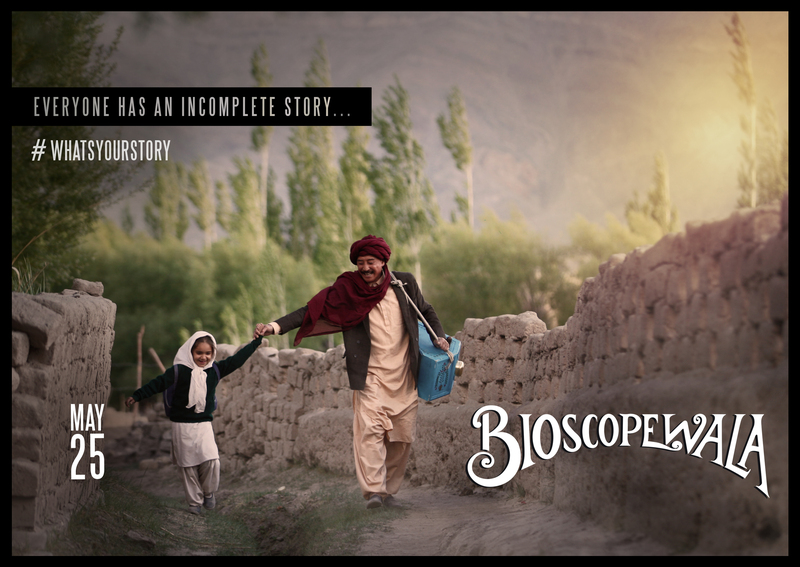 Bioscopewala extends the story from where Tagore’s Kabuliwala ends. In this extrapolation, Kabuliwala shows films to children in Kolkata on his bioscope. Being with the children, specially young Mini, reminds him of his daughter who is in Kabul ravaged by civil war. (The girl in the image attached is his daughter ). 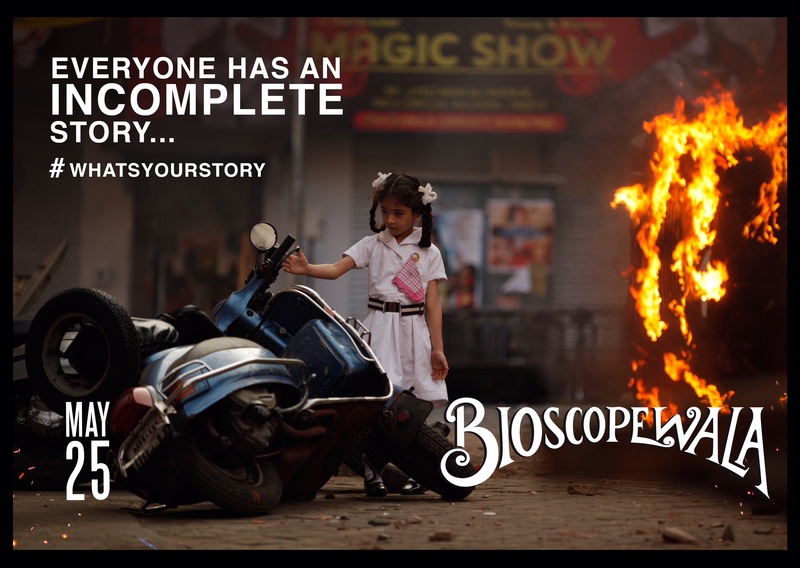 Watch the Bioscopewala teaser now and get on her journey to complete this incomplete story. We will find out how her journey ends when the film releases 25th May, 2018.